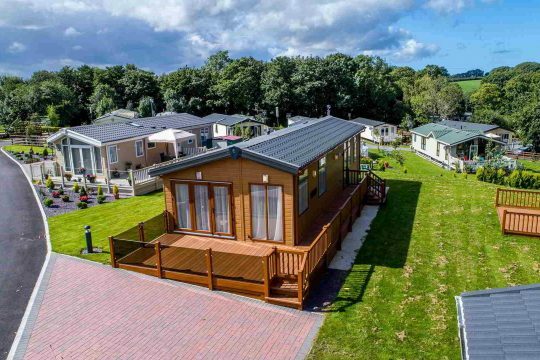 If you are looking for one of the best Holiday Lodges for sale in North Wales, the 2014 Willerby Boston Lodge takes some beating. 20ft wide, this model is incredibly spacious and located on a very large plot on Mountain View, here at Sirior Bach. Our holiday park spans 19 acres of the spectacular Welsh countryside and is just 3 miles from the beach at Abergele. People choose to purchase at Sirior Bach because it is the perfect, relaxing rural retreat and exclusive to owners. Overlooking the hills of Abergele, the park is surrounded by trees and a haven for many species of wildlife. Situated on the largest, completely fenced plot available at Sirior Bach Caravan Park there is ample room to create a magnificent garden. The plot also has private parking space for at least two cars and there are double gates to facilitate access. The property enjoys views to the front of an open field to which there is direct walking access along the track around the perimeter. There are also views of some spectacular mountain scenery. The A55 is just five minutes away allowing easy driving access to surrounding towns and villages, places of historic interest and of course, local facilities. It is very easy to get to anywhere in Wales from this location. Licensed for 12 months holiday use, this Lodge is in an idyllic setting for short or long term breaks. The high-quality decking surrounding the Lodge extends at the front by 10 to 12ft. The decking is fenced on all sides except for the front where glass panels have been fitted, providing a sun trap during the day and a wonderful place to sit out for drinks in the evening. A beautiful rattan table and chairs, garden furniture set is included in the sale. 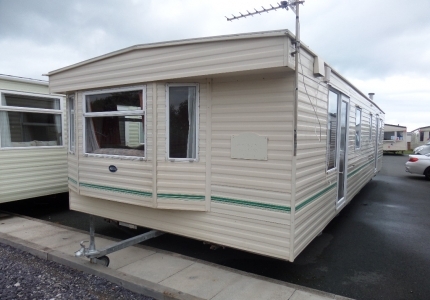 Less than a year old, this Willerby Boston Lodge is immaculate throughout and is one of the best examples of holiday lodges for sale in North Wales or on Sirior Bach that we have ever seen. Entering from the door at the side you can’t fail to be impressed by the spaciousness of the lounge with its free-standing furniture and large sliding patio doors that lead out onto the decking. The main bathroom is enormous and comprises WC, sink and a full sized bath. Stylish, high-quality décor and flooring with spotlights and extractor fan installed. Master Bedroom: fully fitted with a walk in wardrobe that is huge, two storage cupboards (small loft) above the bedroom door; ensuite bathroom with WC, sink and full-size corner shower with glass screen. The stylish décor has the same class and quality as the family bathroom. Single Bedroom: comprises two full-size single beds with lots of space between them. There is also a huge walk-in wardrobe fitted with built-in drawers and hanging rails. This is highly unusual and unexpected considering that we have never seen this type of luxury in any of our holiday lodges for sale in North Wales in the past. 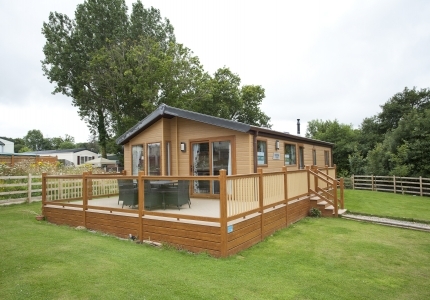 This is a stunning, high specification huge lodge that is stylish and in a class of its own. 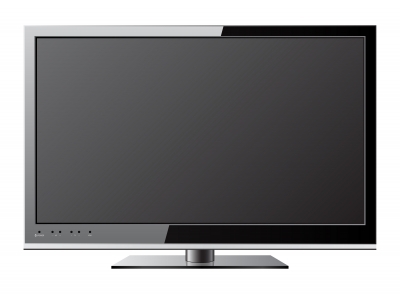 Viewing is by appointment only which can be made either by calling us on 01745 827 425 or completing our contact form. If you are interested, we suggest you don’t delay because we don’t expect this particular Lodge to be on the market for very long.